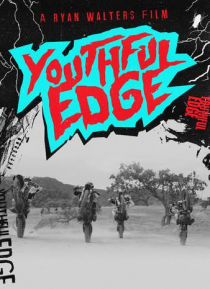 Youthful Edge features some of the biggest names is amateur motocross aging from 4+. These kids are already inking up contracts. As pressure and stress build the most important thing to remember is to have fun. This is the future of our sport!